The remarkable photo of the uncontained engine failure is in QF32 after page 278. 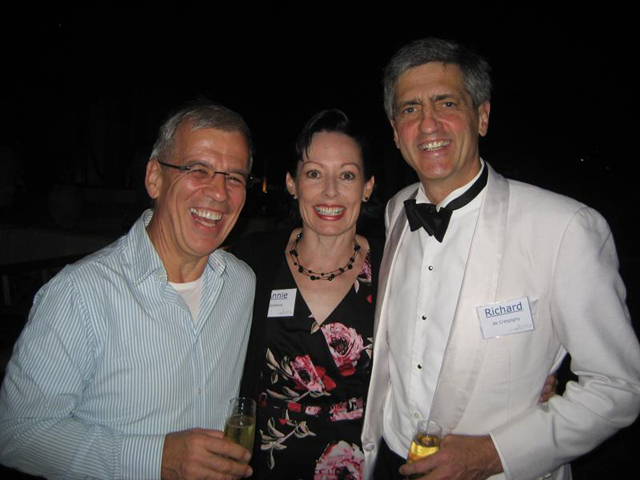 Additional photos will be uploaded to the web site as we get closer to the book launch. Subscribe (follow by eMail) this site by entering you eMail address in the box in the right hand column, just below the book’s image. 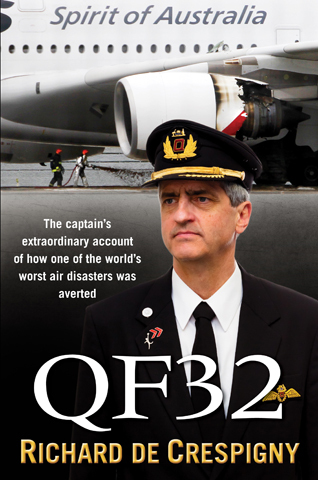 I purchased QF32 as an eBook, and I regret to say that it contains no photos. Please wait 24 hours before attempting to order the printed book as our online store (hosted by “Gate13” is not responding, and the Gate13 company is also not responding …..). Most embarrassing ideal!